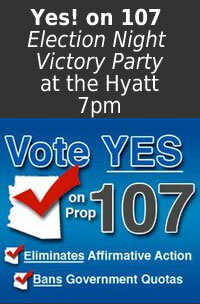 The Yes on 107 will be having its victory party Tuesday night in the main bar/restaurant at the Hyatt in downtown Phoenix, where TVs will be on to watch the returns. The Republican Party is holding its election night party at the Hyatt, and many candidates will have suites there. 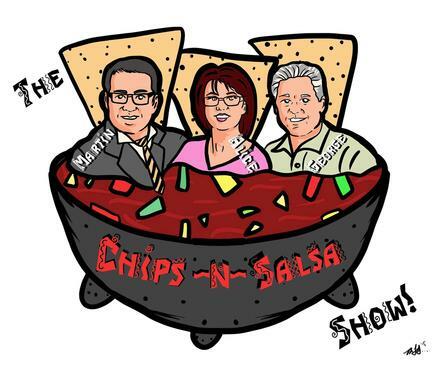 Stop by and join us!